Last Tuesday the GSPCA took a stall to the Careers Show 2016 for the fourth time and were overwhelmed by inquiries. Although the Shelter rarely has vacancies the GSPCA are always looking for volunteers to help in a variety of areas and this was of a huge interest to many of the visitors at the Careers Show. For many of the Year 9 students it is the first time they are able to help at the Shelter, as to become a volunteer with animals at the Shelter the minimum age is 14 years. This meant that hoards of Year 9's swamped the GSPCA stand to find out how they could help. Earlier this month a wonderful lady made a wonderful donation to help animals here in Guernsey. 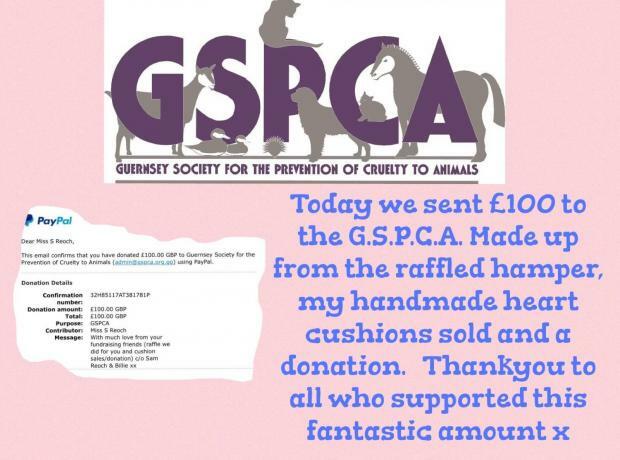 Sam Reoch through her Helping Animals 2016 facebook page and her fantastic hard work to raise funds for animals both locally and abroad raised and donated an amazing £100 for those at the GSPCA. This fantastic sum was raised through a hamper, hand made heart cushions and donation from Sam and the supporters of the page. 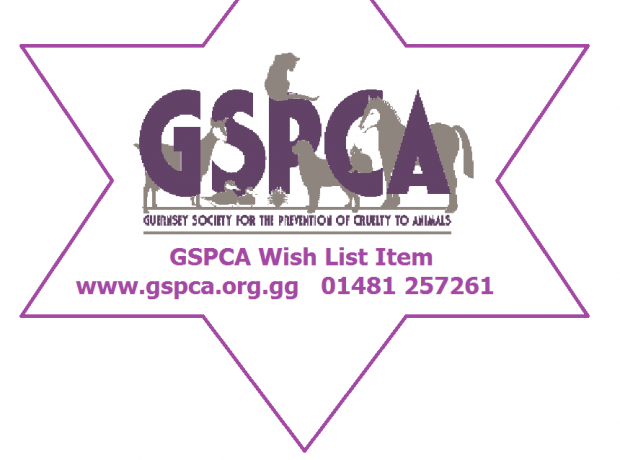 Could your shop display a GSPCA Wish List Star on items needed at the Shelter to help the 25 Slovakian puppies & many animals? 24 hours a day, 7 days a week staff and volunteers work around the clock at the GSPCA to ensure the animals are cared for and those in need can be rescued around Guernsey. At present with the 25 Slovakian puppies and many other animals at the GSPCA we are continually appealing for animal feed and cleaning products. One of the wonderful additions that has benefited many animals at the Shelter has been our Wish List which we have both on our website and a link to an Amazon Wish List. National Microchipping Month is a campaign that encourages and promotes responsible pet ownership through microchipping as the preferred method of permanent identification. Throughout the month of June the GSPCA will be supporting this event by offering reduced priced microchipping for only £3.99 for dogs, cats and rabbits (normal price at the GSPCA £4.99). Tomorrow between 9am and 7pm the GSPCA will be at the Careers Show at Beau Sejour. How pampered is your pet? Do you spend more on your pet than your loved one? According to a new poll, 6% of British pet owners admit to spending more money on their pets at Christmas than on individual gifts for their family, friends or loved ones. 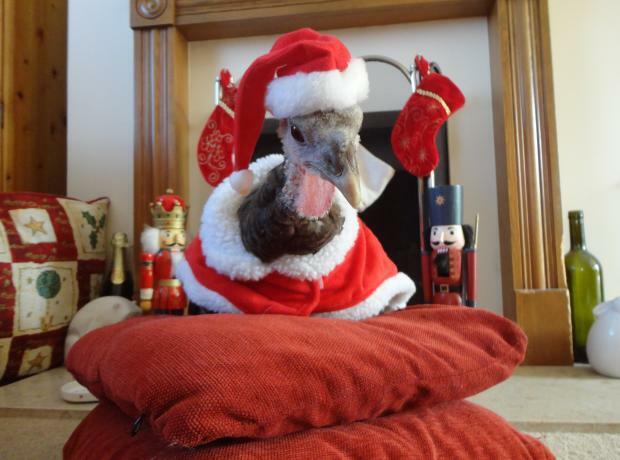 A further 9% admitted to preferring to spend their time with their pet over their family, friends and loved ones during the festive period. Nearly 3,000 Brits with pets were interviewed as part of the poll, and were asked who they would be spending Christmas with, and if they considered their pets part of the family. The GSPCA would like to apologise for a technical fault experienced on Saturday night during our out of hours service. We had a number of reports Saturday evening that the 24 hour emergency helpline number was not being answered between approximately 7pm and 10pm. When we were made aware that the divert to the on call warden had an issue it was changed as there appeared to be a fault.